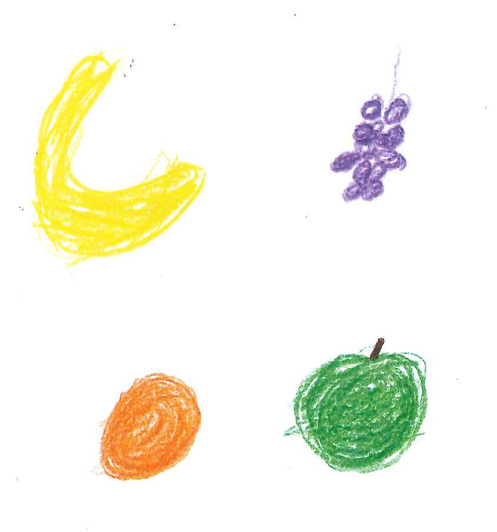 We are very proud to announce we have been awarded the Phase Five Leaf of the Healthy Schools Programme! 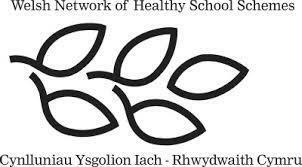 What does being a 'Healthy School' mean? 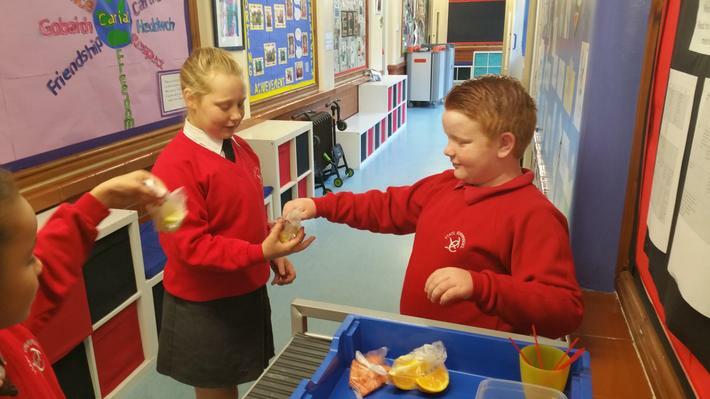 Being a 'Healthy School' is so much more than helping ensure our pupils eat 5 portions of fruit and vegetables a day! We help support the emotional health and wellbeing of our pupils, encouraging their personal development, such as independence, self esteem, confidence and social skills. Our pupils health and wellbeing is extremely important to us, and plays a crucial role in ensuring our pupils, learn, grow and achieve in all aspects of their life. What do we do to be healthy? From the start of the school day our children practice 'Mindfulness'. Mornings are very busy and stressful for of course our parents but also our children. Mindfulness is a positive and calming way to help settle our children into the school day.